The Diabetes Community Action Coalition, Inc. (DCAC) seeks to partner with health advocates, community, faith-based, and healthcare organizations to raise awareness about the dangers of nerve damage to the feet from uncontrolled blood glucose (sugar). It is important that people living with diabetes and their families be aware of the warning signs of nerve damage to the feet and hands, otherwise known as diabetic peripheral neuropathy. Only then can they make informed decisions and healthy lifestyle choices to prevent the onset of this life-changing condition. The American Diabetes Association estimates that over 60% of people living with diabetes suffer from some degree of diabetic peripheral neuropathy. Dr. Comfort, the worldwide leading provider of diabetic footwear, has provided DCAC with a supply of the American Diabetes Association poster (19″ x 25″) seen here. Health advocates and health care providers interested in copies of the poster should contact DCAC at dcacfulton@gmail.com. For more information on therapeutic shoes for people with diabetes, see the Dr. Comfort Official Website. 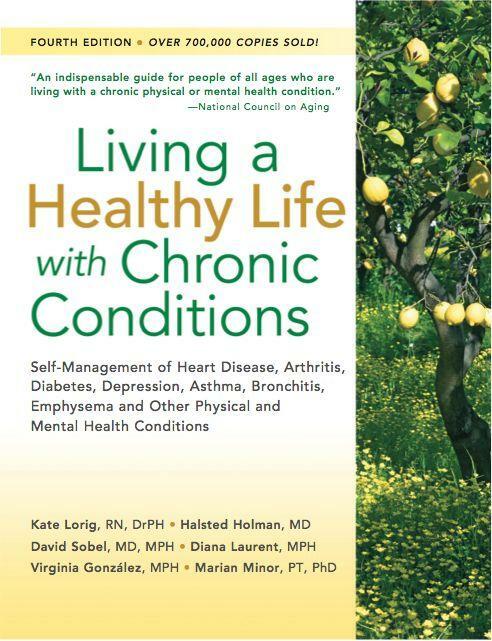 The Atlanta Regional Commission is offering “Healthy Changes for Living with Diabetes”, a version of the Stanford University Chronic Disease Self-Management Program. A similar free workshop will be offered to those living with any form of chronic illness. Both workshops meet once a week for six weeks. Contact Lynda Conner at (404) 463-3522 for more information and to register.